The news was updated on October 22, 2018. 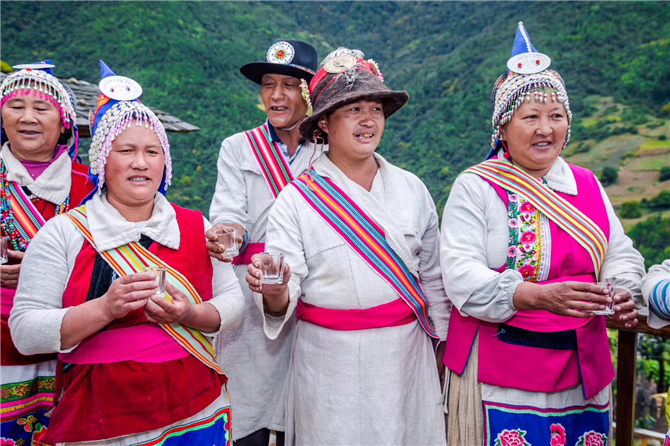 The Fifth Yunnan Tourism Seasons Forum was held from October 15 to 16 in Weixi County, northwest Yunnan’s Diqing Tibetan Autonomous Prefecture. 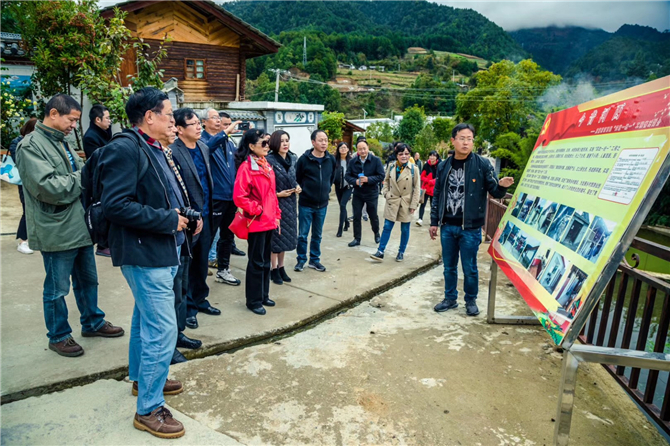 More than 200 tourism professionals from across Yunnan Province and beyond attended the two-day forum, together with representatives from related enterprises, colleges, associations and media. Topics at the forum focused on eco-tourism, cultural tourism, rural tourism, sports tourism and smart tourism. All aim to pool ideas and offer suggestions for the development of tourism in Weixi. 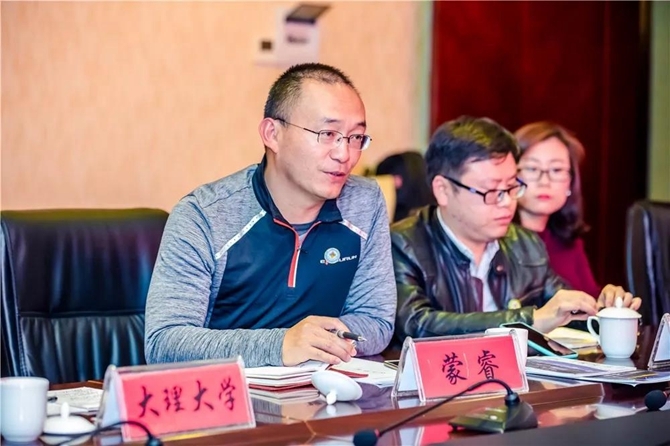 The forum also released the “Weixi Consensus”, which includes a survey to tourism resources and development of Weixi County. 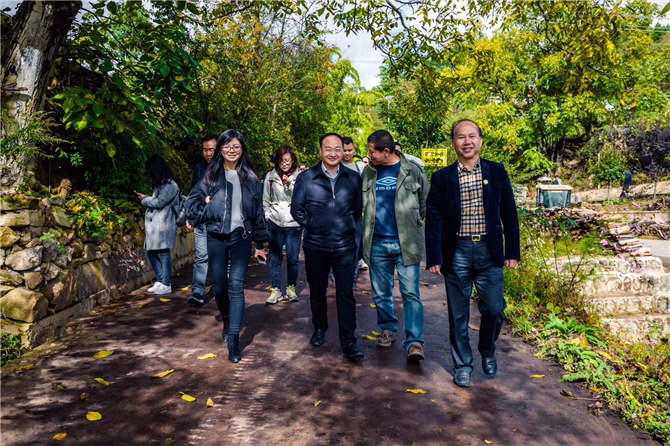 The consensus pointed out the problems and weakness in Weixi’s tourism development, with suggestions and expectations offered. 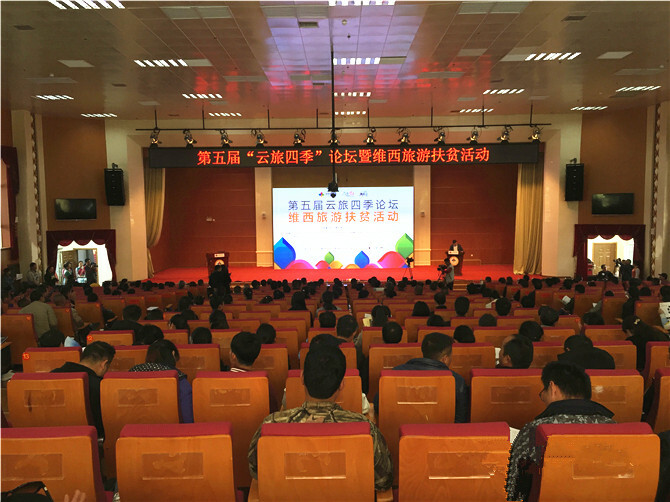 The forum was hosted by the Weixi County government and Yunnan Provincial Tourism Planning Academy.